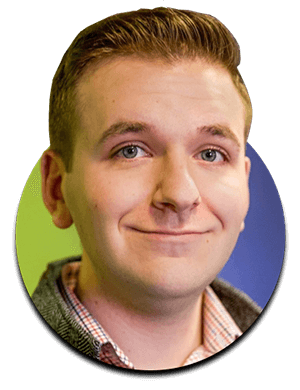 This recipe landing page was created as an employee of Pinckney Hugo Group. 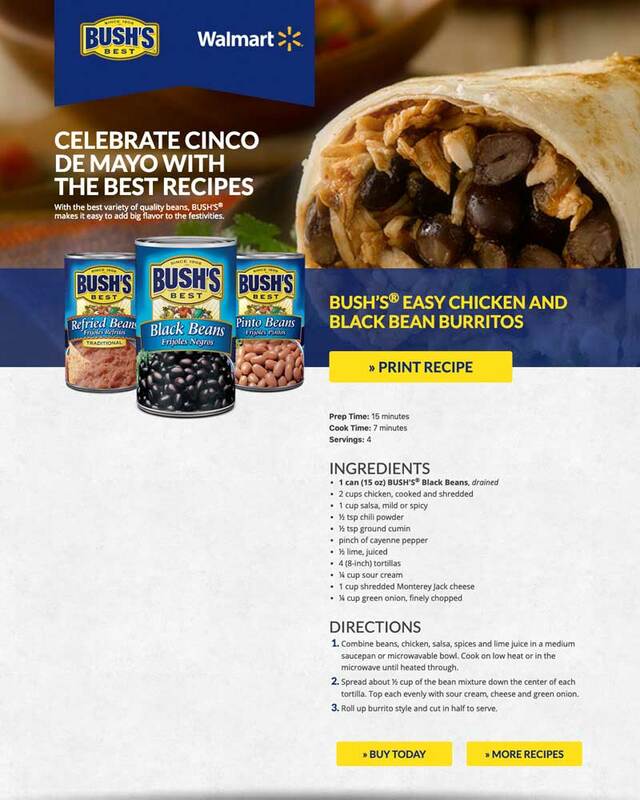 BUSH’s Beans was looking for a way to advertise how to use their product, while engaging the user — a recipe page was the perfect solution. This allows the viewer to internalize how important BUSH’s Beans are to the recipe, where to find them, and then if they’d like even see more BUSH’s recipes in mobile friendly layouts. You can even print the recipe out for an easy shopping list for your trip to the grocery store! Also, who doesn’t love burritos?